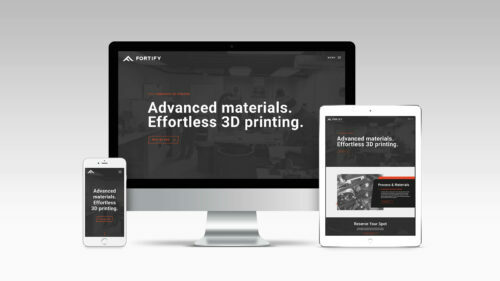 Sprout paired with 3D Fortify, a Boston-based, carbon fiber, 3D Printing startup to create an iconic visual language for their brand and website. 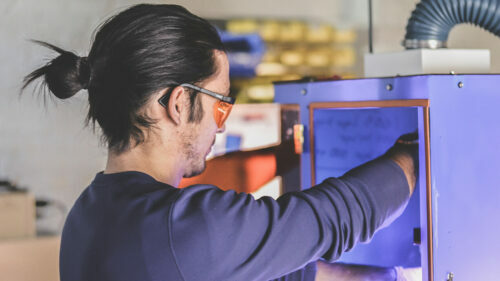 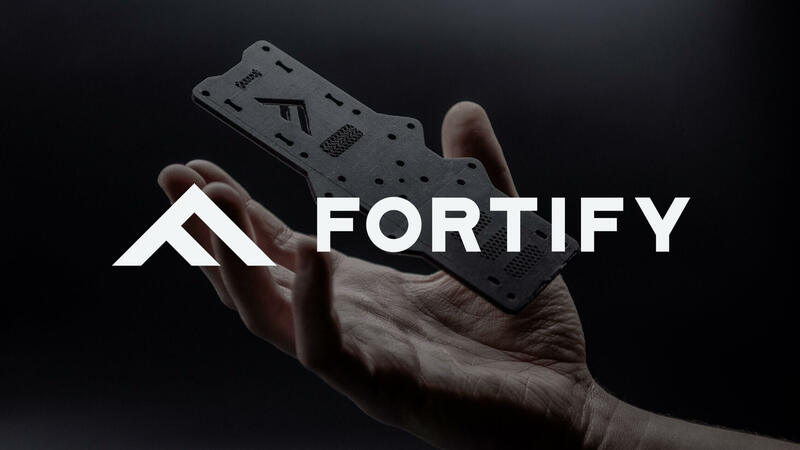 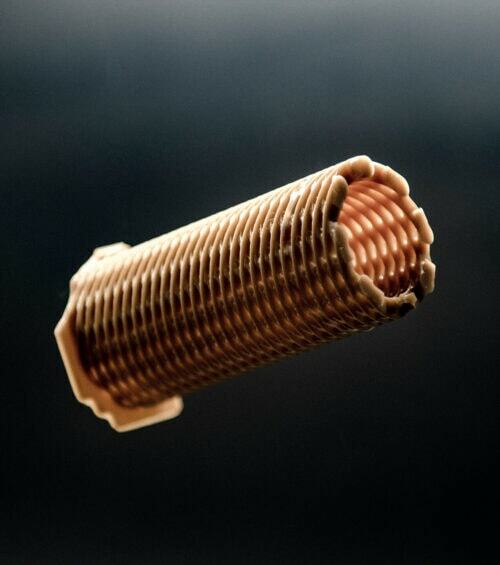 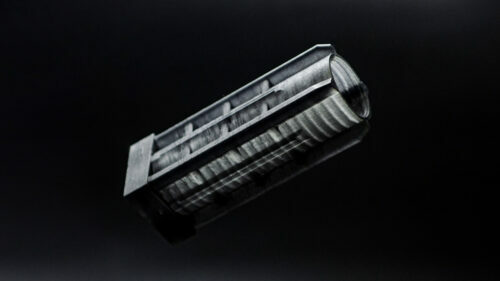 Fortify’s innovative 3D printing process produces optimized carbon fiber prints, stronger than any other 3D printing materials currently available. 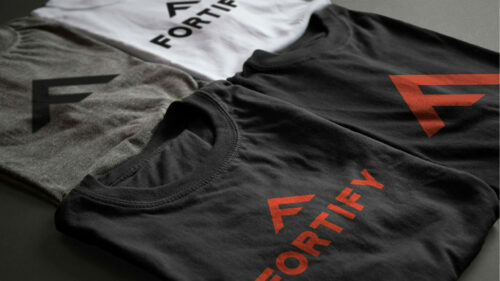 We drew from that notion of strength and stability during the branding process, ultimately creating a triangular mark (as triangles are the strongest shape) that is also a rotated capital F, for Fortify. 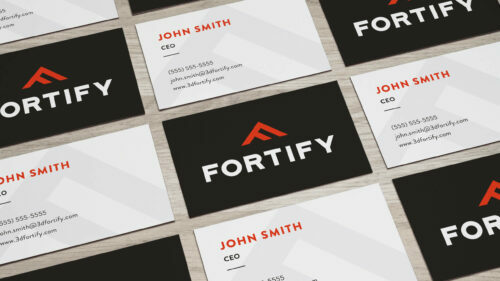 The angles of the triangle are a visual element that can be seen throughout the website and other collateral. 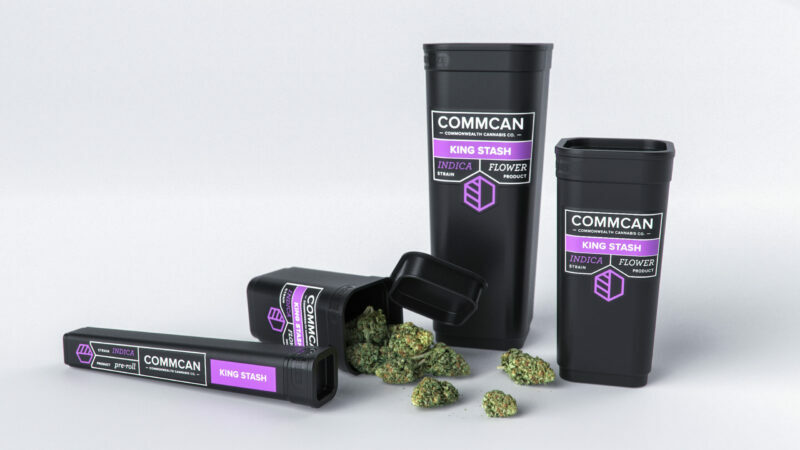 Our goal for the site was to make it dynamic, impactful and informative – using a high contrast layout, lots of imagery, and Fortify’s A+, in-house copywriter, we like to think we did a pretty good job. 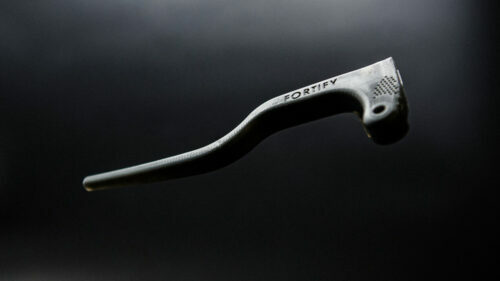 Sprout was also tasked with photography and videography for Fortify. 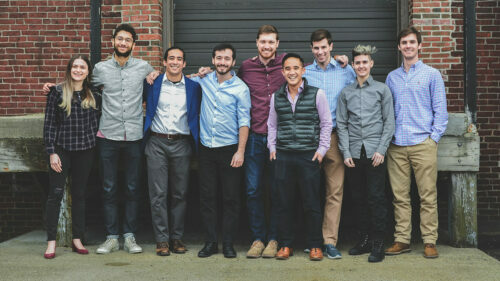 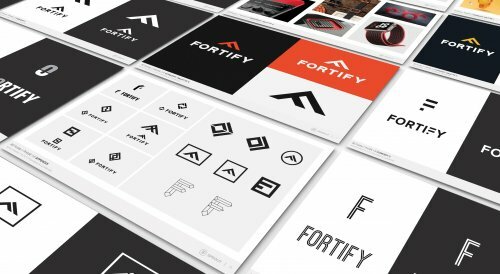 This included headshots for every employee, team photos, a range of candids for website and social content, and a 60-second video that gives viewers a glimpse into life at Fortify. 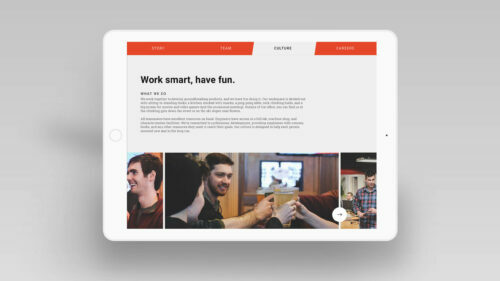 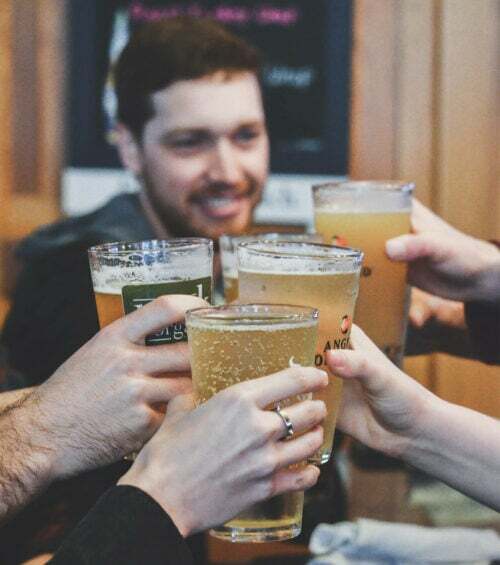 We were able to carry their brand voice through every creative aspect, which made for one awesome digital experience.